I have been reading for people for over 30 years, a majority of which have been psychic soul readings, tarot and oracle card readings. 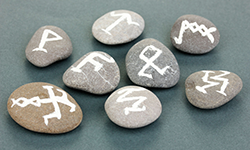 I have also practised numerology and used runestones for almost as many years, and like to incorporate those within my readings. In more recent years I have developed a far stronger connection with my mediumship, and as a result I offer mediumship readings also. I have been blessed to work both in the UK and Australia, and although based in Geelong, I find many clients have come to me from Melbourne, Werribee, the surrounding surfcoast, and beyond. As we are all becoming more time poor and lead such busy lives, I offer Skype readings and phone readings which are a wonderful way for people make an appointment with me in comfort of their own home. For this reason my hours are extended for Skype and readings over the phone. Whilst being available from 10.00am until 6.00pm most days for personal reading appointments, I am available for appointments from 6pm until 9pm for Skype and phone readings only. I truly love what I do and feel blessed in knowing that over many years my gifts, through my spirit guides, have helped countless people with their own spiritual journey and understanding. This has empowered them to make life choices, help them understand and embrace their own intuition and psychic insight, and has given them soul direction. Clairsentience refers to psychics’ ability to empathise with the feelings of others, without relying on any of our five senses. It relies on a certain level of feeling; one that does not rely on what is directly in front of us, but that draws on the inner feeling. This is the gift that I most probably use more than any. This gift allows me to feel from the energy of others, whether through cards when I read from them, or just sitting opposite them, this gift allows me to tune in to their emotional being at the time, or their physical being. I might know they are suffering from a pain in part of their body, because for a brief moment I too feel that pain. If they are depressed or tired, I too will for a brief moment feel their energy. Ever just known something is not right? Something you have been told, or witnessed, and it just doesn’t seem right? That is claircognizence. The gut feeling we’ve all experienced. That knowing without proof or confirmation. We all have it, most of us use it at times – and at times it can pull us away from a bad situation. It might not even make sense at the time, but it will! Over the years I have learned how to recognise without doubt the intuition of my claircognizence, and allowed it to act as a valuable tool that helps when I read for others. As a medium, I have developed my gift of clairaudience. Quite literally, clairaudience refers to ‘clear hearing’ – but it also refers to something more than this. Clairaudience primarily relates to intuition and hearing that is not just in our ears. Part of this comes in a manner that I hear a name, or a message. I don’t hear it in the physical sense of hearing, but in the inner mind. By that I mean that from nowhere a name or message will come into my mind, in a manner that over the years I’ve learnt to recognise as being from my guides, and not subconscious thought. 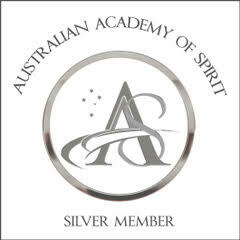 For any additional information about my psychic soul readings, Mediumship readings, Tarot and Oracle card readings, please call me on 0426 767 685. Feel free to visit my Facebook page and ‘Like’ to stay on top of the latest news here at Soul Direction. If you have any questions about my services, please call me directly on 0426 767 685. 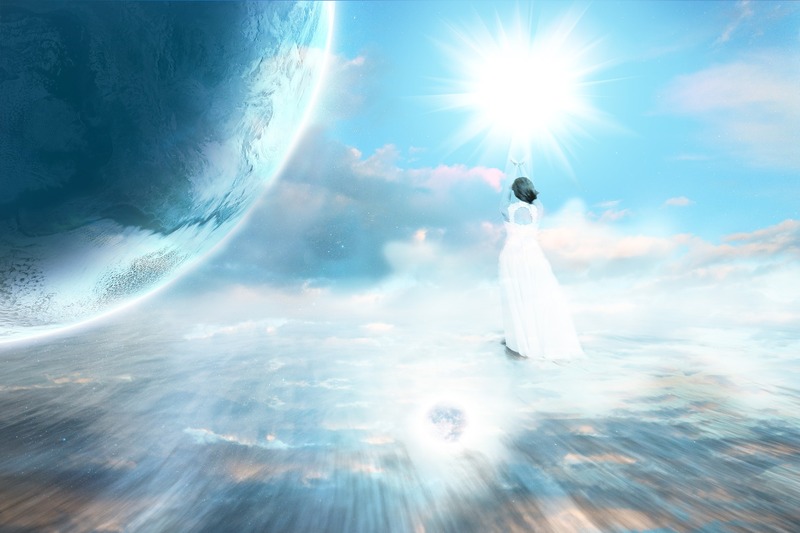 Mediumship readings are when the person seeking the reading is coming to connect specifically with those loved ones, family, friends and pets that no longer walk beside us on the earth plane but within the spirit realm. I do not usually use anything other than connection to spirit for these readings, however if you would like me to incorporate some psychometry within the reading I am happy to do so – but for this, a photo or object that belonged to those you are wanting to connect with will need to be brought to the reading. Time Approx. 1/2hr to 45mins. Personal Readings are done face to face where you come to me. 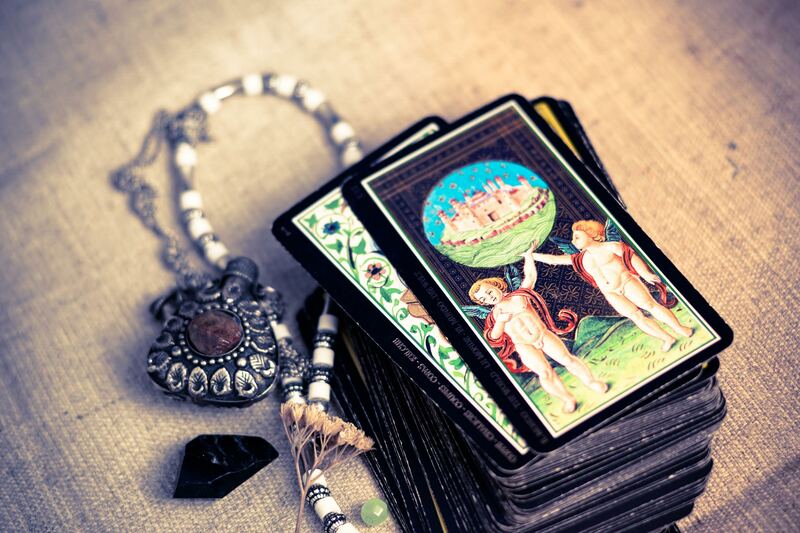 With the help of either Tarot cards or Oracle cards I will read for you, while you determine which cards are used. 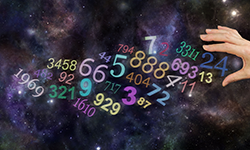 These readings also include a small numerology reading which helps in determining personality traits which often cause us to continually make the same mistakes in life. Once these are recognised, they can help us in making relevant changes in our lives. There is also a small rune reading at the end of the card reading. Issues of importance are often recognised within the card reading, and reinforced by the rune reading. Often through my readings, messages from spirit will come through, and be passed on by me to you. Phone readings are based on mainly card and mediumship, relying more on my clairsentience and clairaudience. I do use either Tarot or Oracle cards, but I will choose which to use based on my intuition as to which I feel will give the most information for you and the most accurate reading. Click here to learn more, as well as information about appointments and pricing. Skype readings are given in almost the same way as phone readings. 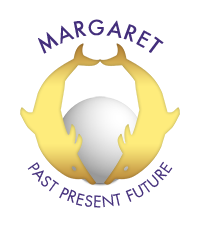 They are based primarily on card and mediumship. Email readings are simple really – you send me through the questions you need guidance with via email to margaret@souldirection.com.au, and I will then reply to you! Through my guides, and either Tarot cards or Oracle cards, I will use an eleven card spread to find the answers to your questions. Held approx every 8 weeks. 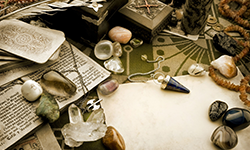 These workshops include a pack of oracle cards, and pendulum.